When filing a personal injury claim with an insurance company after an accident, there is always the possibility of negotiating a settlement with the insurance claims adjuster. Settlement negotiations are part of the personal injury claims process. Accepting a settlement offer from an insurance company actively ends the personal injury claims process. However, if you reject the insurance company’s offer then you can file a personal injury lawsuit. A licensed personal injury attorney is the only person qualified to give you legal advice in this regard. If possible, it is advisable to take pictures of the scene and your injury. It is also imperative to note down the contact information of any and all witnesses that may be present at the scene as it can make or break your case. Call the police and when they arrive at the scene request them to make a report. If don’t show up or refuse to make a report, go to the police station and make a counter report. It is important to document your version of the facts as soon as possible. After being involved in a collision or a wreck it is advisable to seek the services of a trustworthy mechanic and have them inspect all the damage. The injuries sustained by the plaintiff can often be validated by exhibiting the forces that were exerted on your body according to the damage sustained by the vehicle. Don’t allow the mechanics to re-use any damaged parts especially support structures in the vehicle. Delaying medical treatment or not following the doctor’s prescribed methods or timelines of treatment is like giving ammunition to the insurance adjuster to shoot holes in your case. Showing a lax attitude towards medical treatment validates the insurance standpoint that your injury is not as severe as you claim and it hurts the credibility of the plaintiff. It is advisable to consult with your personal injury attorney in order to understand your insurance coverage. Under no circumstances should you ever agree to provide a recorded statement to an insurance adjuster. In fact, never speak to an adjuster without your attorney present. Insurance adjusters are not your friend, they have only one goal in mind and that is minimize or deny the value of your claim. Insurance companies are overjoyed when claimants try to settle claims on their own without the representation of an attorney or some people settle for the cheapest attorney they can find who is often the ill qualified and inexperienced in the personal injury realm. 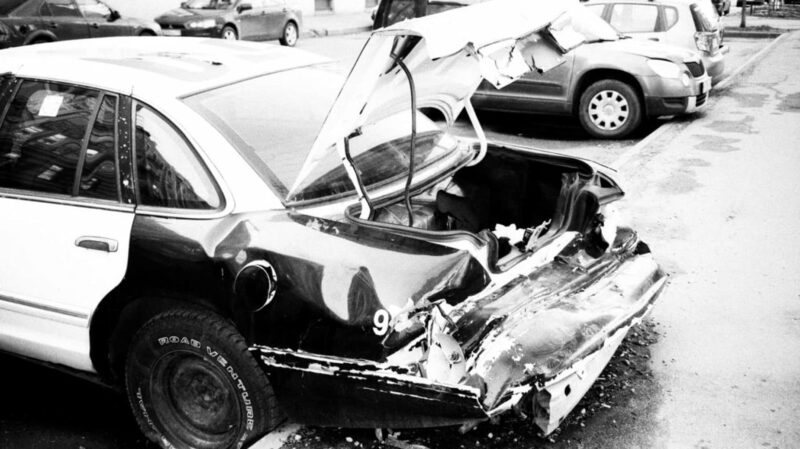 If you have been injured, then It is imperative to always retain a skilled and experienced Long Beach Car Accident Lawyer who can strive to get you the maximum amount of compensation for your damages.